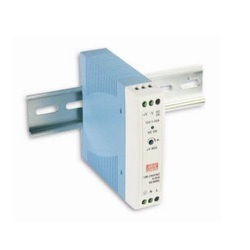 Our clients can avail different kinds of Switched Mode Power Supplies/ SMPS from us. We are recognized SMPS dealer offering a wide range of SMPS in varying voltages and currents to suit the client’s specific requirements. These SMPS transformers are available in various types of outputs such as single, double, triple, quad and DIN RAIL Type. 3 phase AC input type. We are a well-known manufacturer and exporter of transmitter power supplies. These products are equipped with safety features as protection against short circuit, overload and over voltage. These transmitter power supplies are manufactured using advanced technologies to deliver high performance and long lasting services. 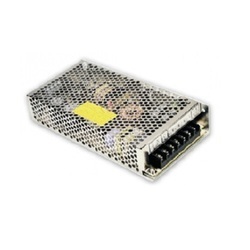 Looking for Switched Mode Power Supplies (Smps) ?